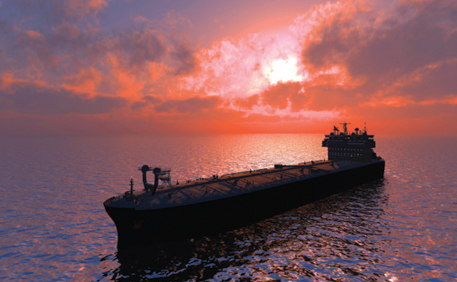 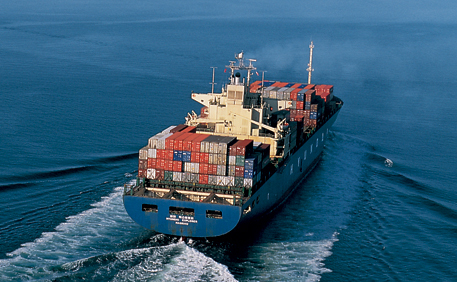 Whether your vessels stay close to their home port or travel worldwide, KVH’s powerful family of fully stabilized marine satellite TV antenna systems provides superior performance, including HDTV, for satellite TV entertainment. 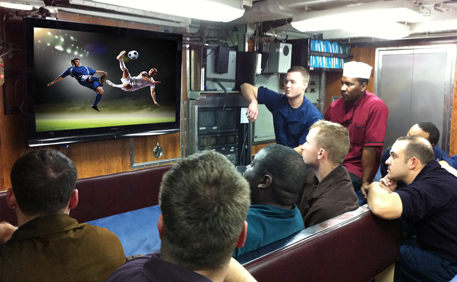 Let your crew enjoy the pleasure of their favorite television programming during off-duty hours with the newest systems from KVH — leader in marine satellite TV! 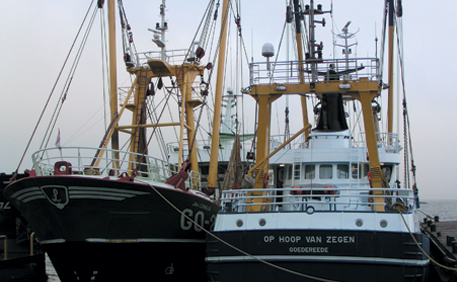 This 81 cm (32-inch) antenna provides high-performance tracking for superior offshore reception. 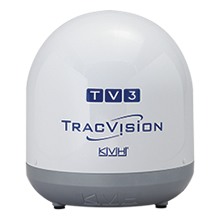 Crew members can count on their favorite television programming with this 60 cm (24-inch) antenna. 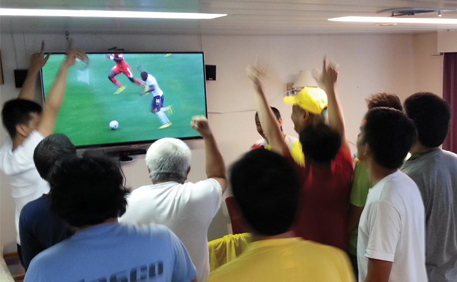 With this high-efficiency 45 cm (18-inch) antenna, hard-working crews at sea will enjoy worldwide regional programming. 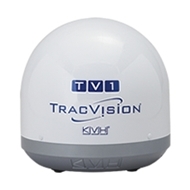 Give your crew their favorite TV programming with this 37 cm (14.5-inch) antenna. 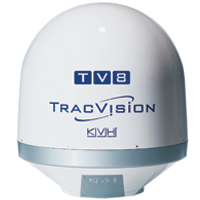 With its 32 cm (12.5-inch) antenna, this system is ideal for smaller boats working along the coast or on inland waterways. 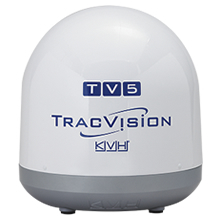 The innovative TracVision TV-Hub integrates the advanced functionality of the TV-series system into one streamlined unit, providing features that make the TV-series very easy to use. 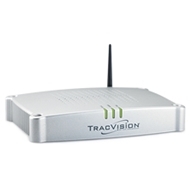 *DISH Network or DIRECTV U.S. receiver sent separately; requires pre-activation of service. 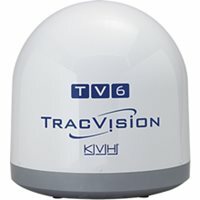 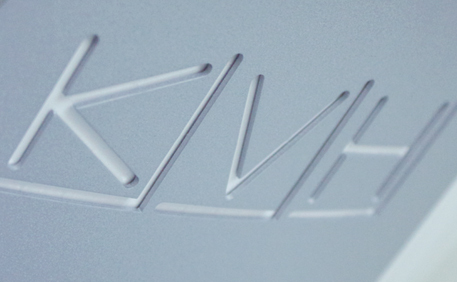 See www.kvh.com/tvreceiver for details. 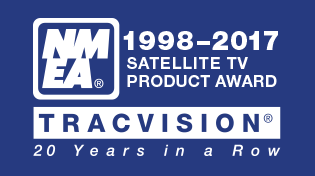 KVH TracVision products have won the NMEA Product Award for satellite television the last 19 years in a row!